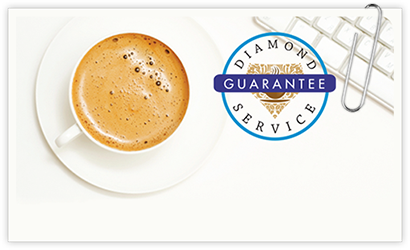 Diamond Beverages provides high-quality office coffee services to businesses in the Greater Toronto Area, including: Vaughan, Woodbridge, Mississauga and Brampton. Diamond Beverages was in need of establishing its brand and creating a stronger web identity to compete in an intense office coffee services industry. 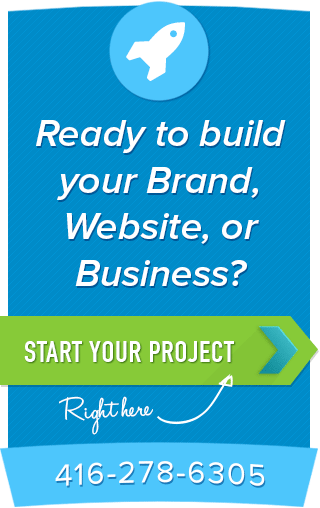 With a refreshed brand, a more focused key word strategy and a new and more prominent website, Diamond Beverages has less time to drink their own coffee and needs more time to deliver it!